Basic HiFi to Multi Room Audio Systems and more - The Audio Consultant. 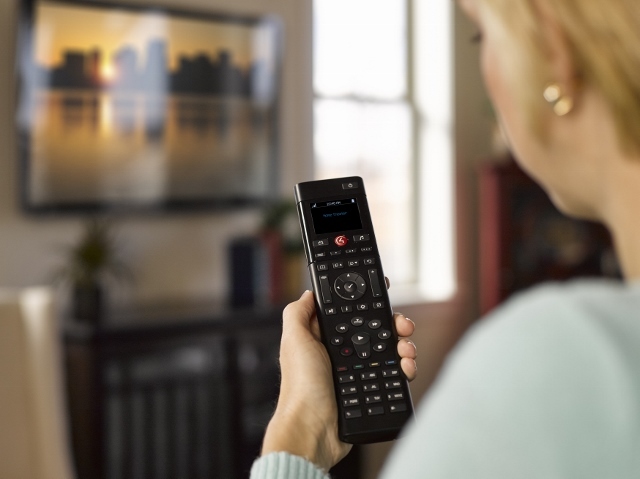 Easy control of all your homes devices from one easy to use Control 4 remote. Weather you are looking for a basic two channel HiFi system or a multi room home audio system we have the expertise to make sure your design is suited to your living environment. We use tried and tested equipment which is reliable and of quality, we design our systems to be user friendly for all end users and only use gear that we know and trust. 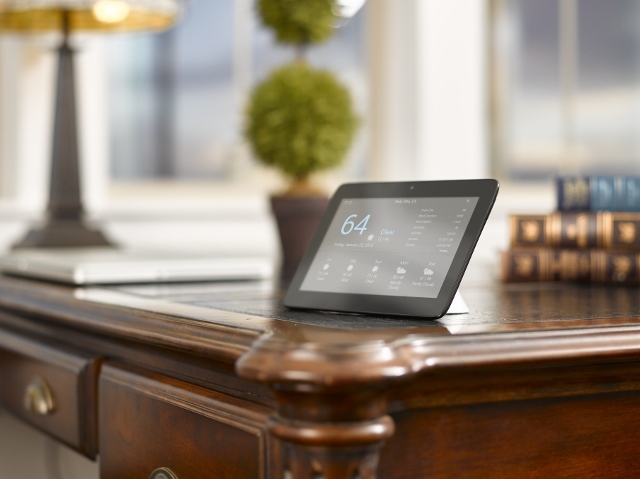 The best control of your home comes when we design every home automation system to work together from the ground up. You only have to deal with one company to deliver multiple parts of your new home, and you can be sure they will work together as planned. Audio & video distribution, speakers, amps, video switching, TVs. Hi-Fi and Home Theatre systems. Your own Home Theatre Room – Completely automated and managed by Control4! With Control 4 the whole family can enjoy the benefits.